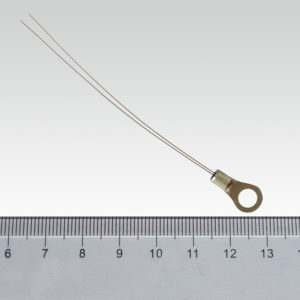 ATH10K1R0 – Analog Technologies, Inc. 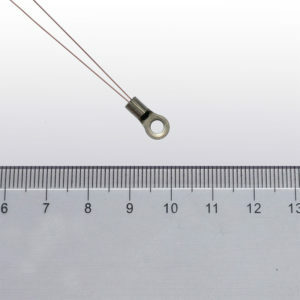 The ATH10K1R0 series ntc thermistor is encapsulated by glass then coated with high temperature plastic. 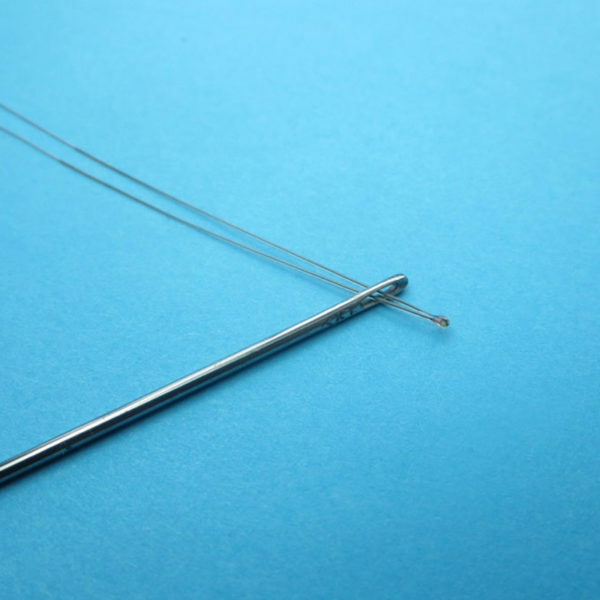 The glass ensures long term stability, the plastic provide corrosion resistance and electrical insulation to prevent the leads from shorting with each other. 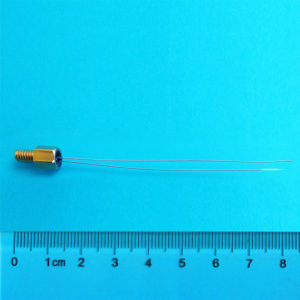 Comparing with conventional epoxy encapsulated thermistors, ATH10K1R0 features smaller size, quicker response time, better long term stability, and wider temperature range. 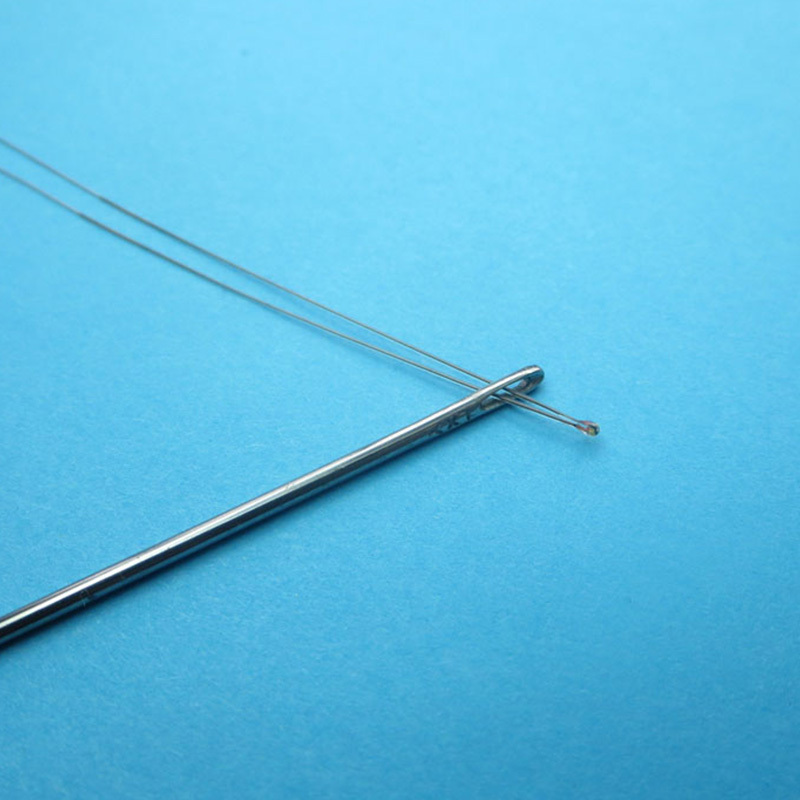 The ATH10K1R0 is sealed between the head and sensing tip, it can work up to 250°C temperature liquid resistant.